Are You Ready? 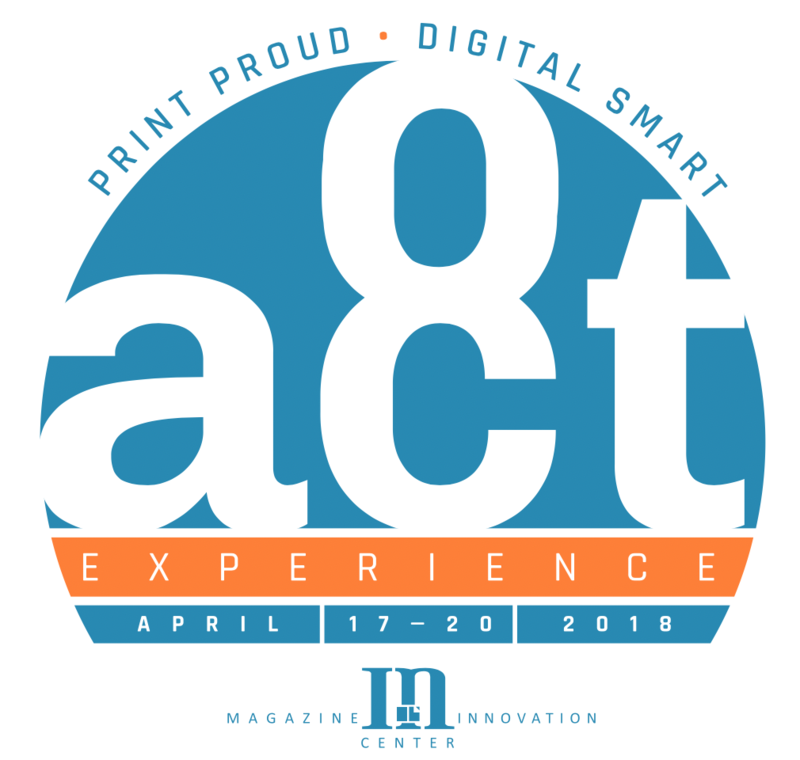 Magazine Innovation Center’s ACT 8 Experience Is Almost Here! Linda Thomas Brooks, James Hewes & Tom Quinlan, Kick Off Two And A Half Days Of Magazine Excitement! 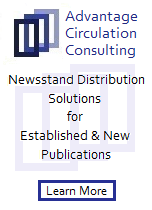 Tuesday Evening, April 17, 2018 at 6:00 p.m.
What does MPA – The Association of Magazine Media, FIPP: The Network for Global Media, and LSC Communications have in common, other than the common thread of media, of course? Well, for one thing, each one of these great organizations will have their leaders present and accounted for at the opening evening of the ACT 8 Experience. An opportunity to get up close and personal with three people who each have their own expertise in the world of media, magazines and communications. On a spring evening in April, the 17th to be exact, the Magazine Innovation Center at the Meek School of Journalism and New Media on the campus of the University of Mississippi will welcome Linda Thomas Brooks, President and CEO of MPA, James Hewes, President and CEO of FIPP, and Tom Quinlan, Chairman and CEO of LSC Communications to its campus. We at the Magazine Innovation Center are honored and excited to extend an invitation for you to register today to be a part of this extremely compelling event. Nowhere else on earth will you find this magnitude of leadership, knowledge and vision under one roof as you will at the ACT 8 Experience. And this is only the opening gala! There are two more informative days of think-and-do and a fun filled trip to the Mississippi Delta in store for you if you join us. 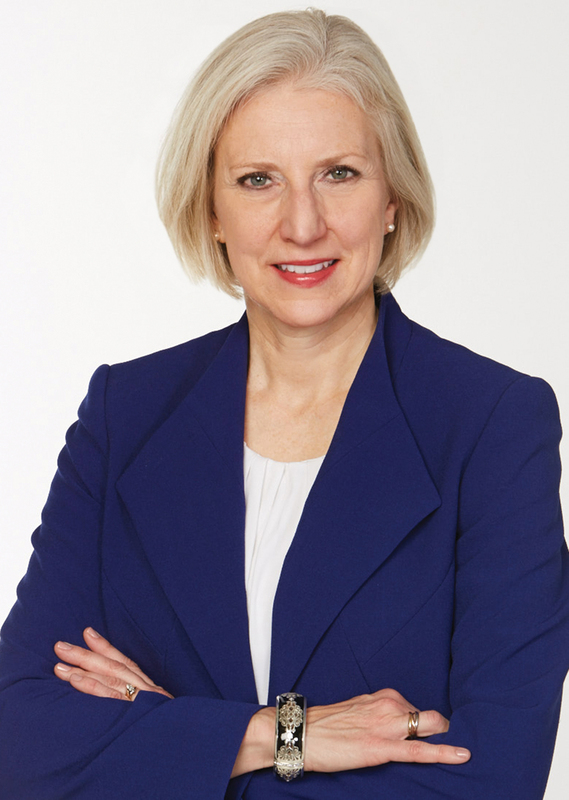 Linda Thomas Brooks was named president and chief executive officer of MPA—The Association of Magazine Media in January 2016. Before joining MPA, Thomas Brooks came from the other side of the media desk. She was Executive VP and Managing Director of GM Mediaworks in Detroit, President of Ingenuity Media at the Martin Agency in Richmond, Virginia, and Executive Director of Media & Marketing at Trilogy, a privately-held business technology company. She was also the co-founder and president of GearDigital, a data-driven integrated agency and a subsidiary of Wilson RMS. She is passionate about viewing the media landscape through the lens of the consumer and is an ardent believer in the power of strong media brands to change the world. 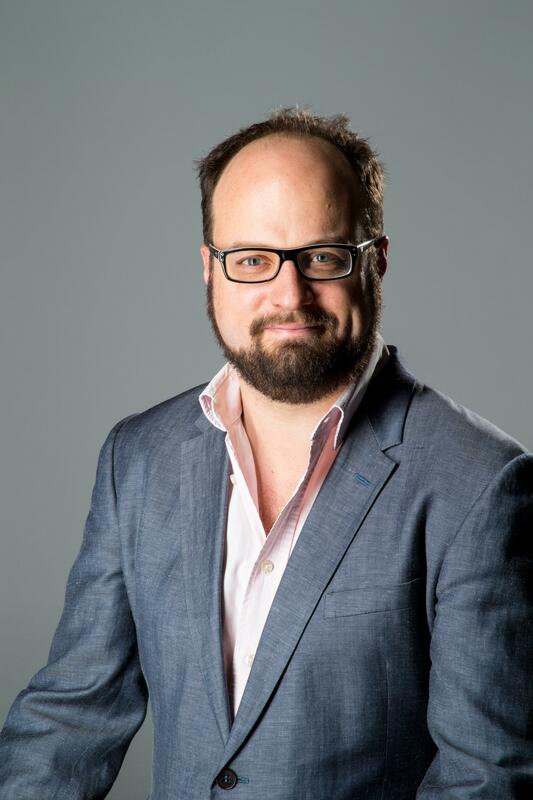 James Hewes has been a director of the FIPP Management Board since October 2015 and has been involved with FIPP since 2004 when he was working in the international publishing industry for BBC Worldwide. He was appointed FIPP CEO in 2017. FIPP: the network for global media, represents content-rich companies or individuals involved in the creation, publishing or sharing of quality content to audiences of interest. FIPP exists to help its members develop better strategies and build better businesses by identifying and communicating emerging trends, sharing knowledge, and improving skills, worldwide. merchandisers and retailers, with over 20,000 employees, annual revenues of over $3.5 billion with operations in Europe, Canada and Mexico. 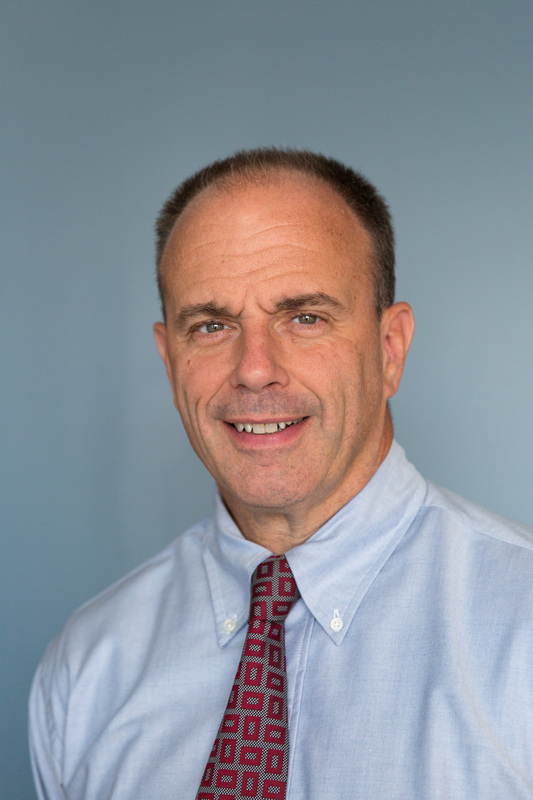 Formerly, he was the President and Chief Executive Officer of R.R. 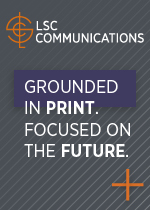 Donnelley & Sons Company, the largest provider of printing and communication business services in the world, with over 65,000 employees, annual revenues of over $10 billion, and more than 600 locations around the globe from March 2007 to September 2016. So, if you’re interested in the world of magazines and magazine media, marketing and communications, or you’ve just always had the desire to head south; do it! Join us for ACT 8 and see what all the excitement is about! And if you’re already here among the magnolias, great food and awesome music, come join us for more of the same, plus some really great journalism too! 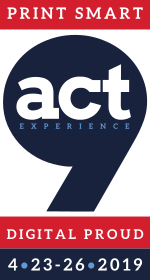 See you at the ACT 8 Experience! Space is very limited, so click here to register and ensure a place at those two and half days of magazine and magazine media bliss and click here to view the agenda.